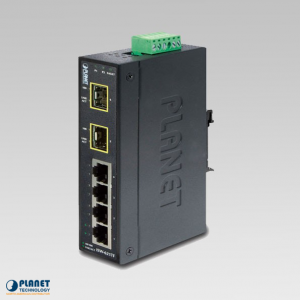 The ISW-621TS15 is an innovative 4 port +2 port 100FX Port Single-mode Industrial Ethernet Switch – 15km that operates efficiently in temperatures ranging from-40~75 degrees Celcius. 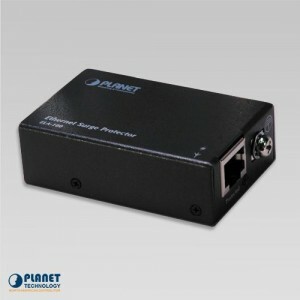 The ISW-621TS15 from Planet Technology is ideal for operation around the world. 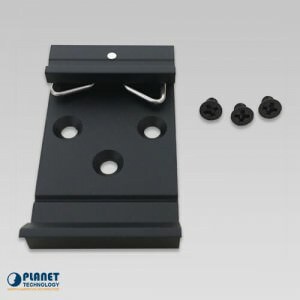 The unit is ideal for deployment in environments that experience shifting temperatures. 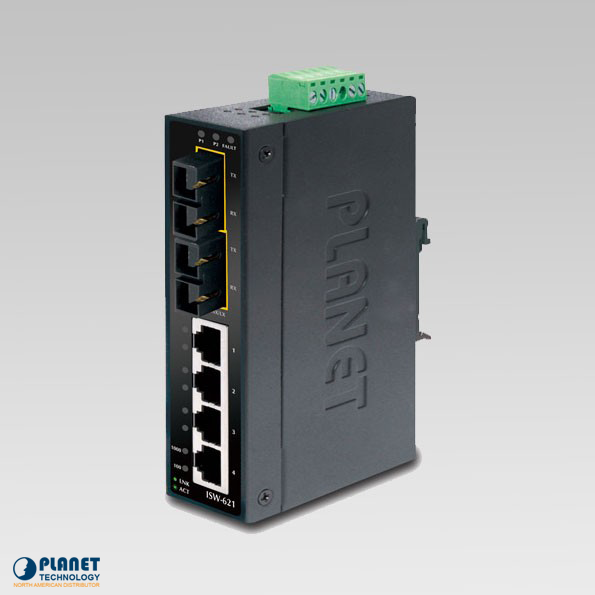 Versatile and Dependable The ISW-621TS15 features four 10/100Base-TX Auto-Negotiation ports and two 100Base-FX ports. 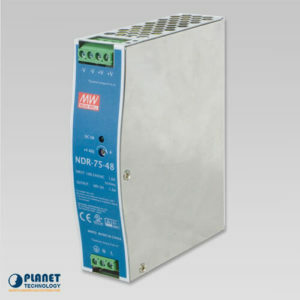 The ISW-621TS15 unit support 100Base-FX single-mode SC interfaces for a transmission distance up to 15km. The unit’s two 100Base-FX ports allow for versatility without limitation. 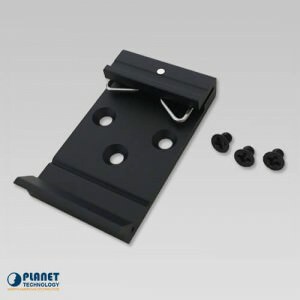 This ensures that the unit is a perfect choice for deployment in either short or long distances. 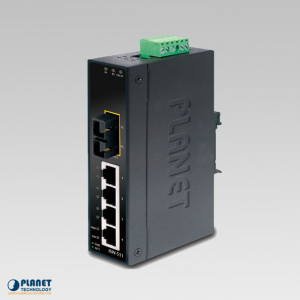 The ISW-621TS15 includes a unique compact case that allows for DIN rail or wall mounting to allow users to better utilize their space. 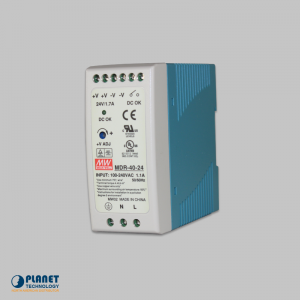 The unit includes an integrated power supply that features a variety of voltages that allow for operation all over the world. The unit showcases dual-redundant reverse polarity 12V DC to 48V DC power supply inputs.